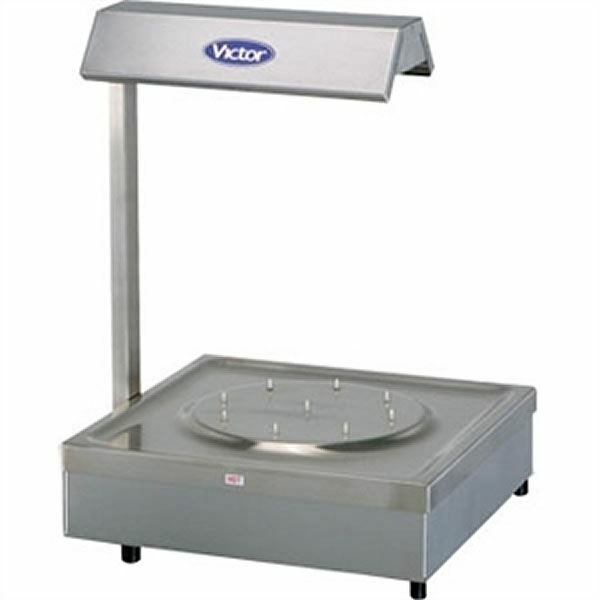 The Victor heated carvery pad with gantry is an innovative carvery pad with removable, interchangeable tops for easy cleaning and great versatility. 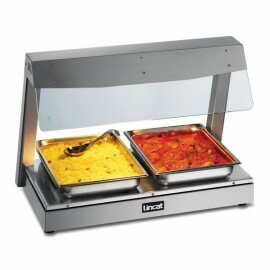 Supplied with spiked meat dish and gantry the unit can provide top and bottom heating, ideal for hot buffet service. 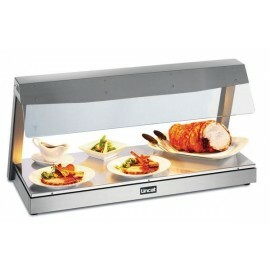 Lincat LD Heated Display With Gantry. 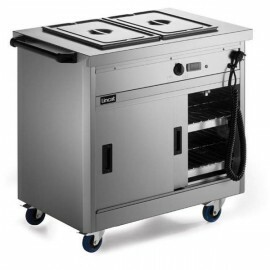 3 sizes available, heated base and overhead gantry with heat l..
New design Panther hot cupboard with bain marie top. 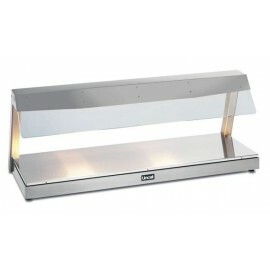 Available in four sizes ideal for mobile food s..
3 sizes available, heated base and overhead gantry with heat lamps. Fitted with toughened glass and ..